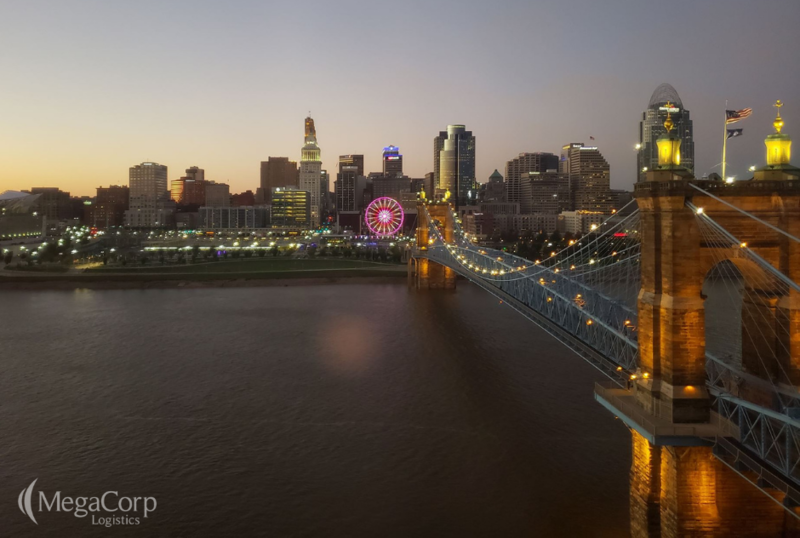 MegaCorp Logistics, one of America’s fastest growing third-party logistics companies, is expanding its Covington, KY office. MegaCorp is doubling its current office space by adding an additional 14,000 square feet to its riverfront location, making room to hire an additional 90 sales and operations employees by the end of 2020. The Company was founded in 2009 by Denise and Ryan Legg. They wanted to create an employee-centric, family oriented, business where their employees could thrive. In 2018, MegaCorp arranged over 115,000 shipments and grew their sales revenue to over $300 million. 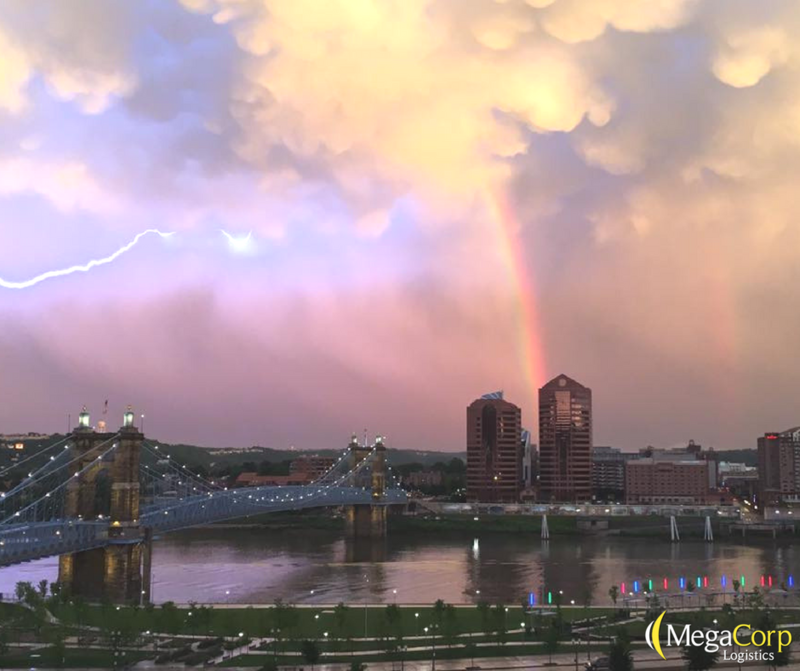 In MegaCorp’s first 10 years, they have become one of America’s Top 40 Freight Brokerage Firms per Transport Topics, named as one of Cincinnati’s “Best Places to Work” by the Enquirer every year since 2013, and one of the fastest growing companies in America by Inc Magazine. If you are interested in applying to MegaCorp, you can view open positions here. If you would like to speak to MegaCorp’s recruiter, please contact Eric at eclark@themcl.com or 859.538.1660 x2120.